Extract and analyze data simply and efficiently. Do you know where all personal data resides in your SAP system? Not just some of it, but all of it? Personal data identification is an important aspect of becoming GDPR compliant. And to handle personal data in accordance with the GDPR, you must first know where it is. 2BM Data Discovery tool helps you build a deeper understanding of the personal data in SAP. Extracting and analyzing data becomes simple and efficient. The tool delivers an anonymized overview of the data usage of all tables in SAP, so you know where every piece of personal data resides in your SAP system. The data analysis runs in the background without affecting the performance of your SAP systems. 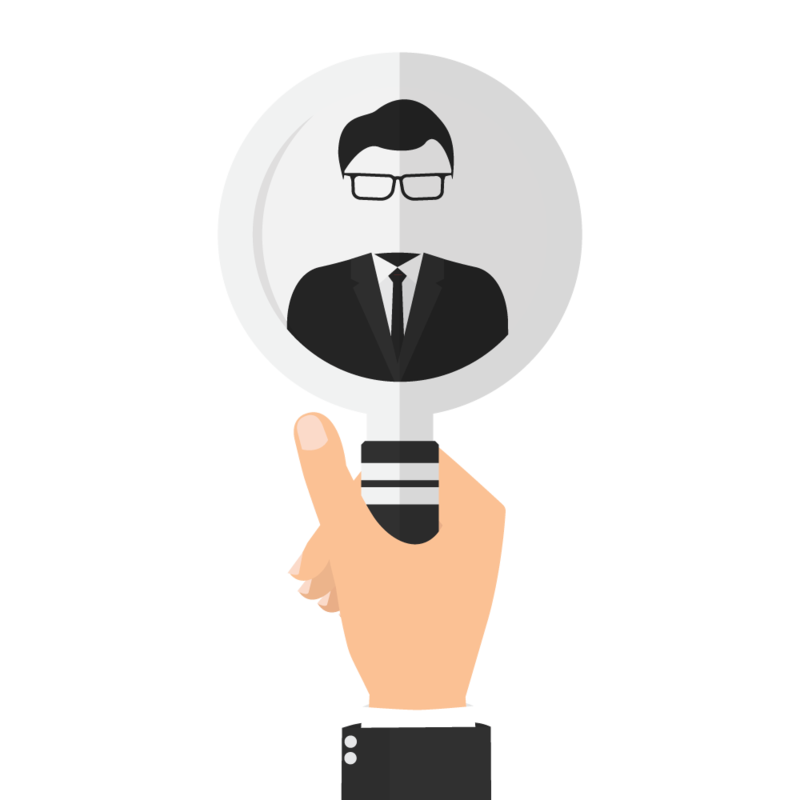 Best practice for identification of personal data in SAP. Studies show that up to 30 % of tables initially identified as containing personal data can be excluded as no fields actually contain personal data. With a systematic approach to personal data identification in SAP, you can reduce the manual workload for data extraction. The 2BM Data Discovery tool analyzes the size and content of tables to determine which SAP tables contain personal or sensitive data. Support of all SAP ABAP systems, ECC, CRM, SRM, etc. The 2BM Data Discovery tool is part of the 2BM GDPR Suite for SAP. The complete toolset reduces the implementation and operational costs of compliant personal data administration. The analytical tools create an overview of the personal data and identify where the data is stored, and the operational tools help you carry out the tasks identified by the analytical reports. All the tools are fast and easy to implement, and they are continuously developed using the insight from data protection agencies as well as our customers. With a long track record for developing IT tools, we have created a tool suite that puts you on the fast track to GDPR compliance. 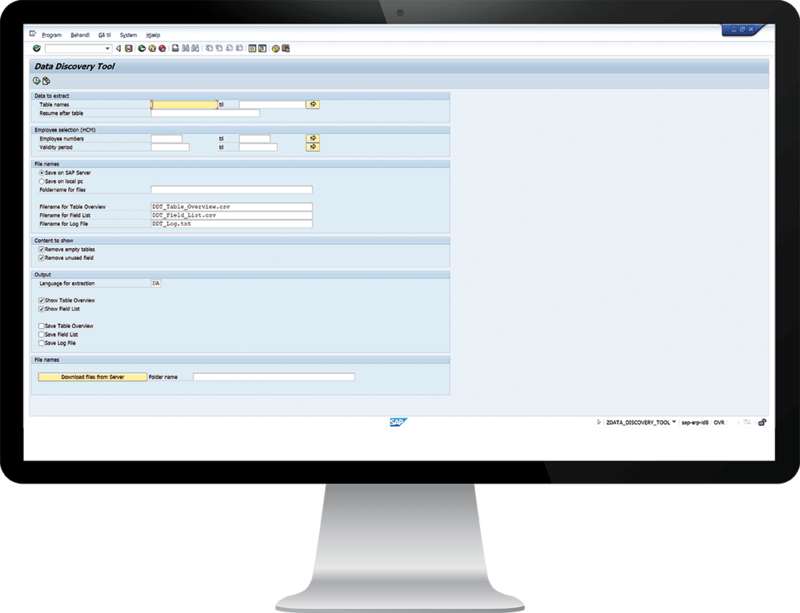 Easily extract and analyze personal data from your SAP sytem. Interested in a demo of 2BM Data Discovery Tool?